Greg Willits – Speaker. Author. New Media Leader. I would welcome the opportunity to present a talk, workshop, or retreat to your group in the areas of Catholicism and/or Leadership. Visit my speaking page for more information. I look forward to working with you! For over a decade, I've shared the Catholic Faith with countless thousands of people. 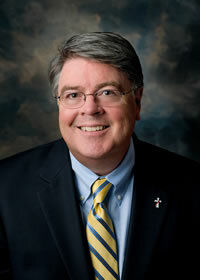 I'd love to come speak to your diocese, parish, or event. Check out my speaking page for more info. 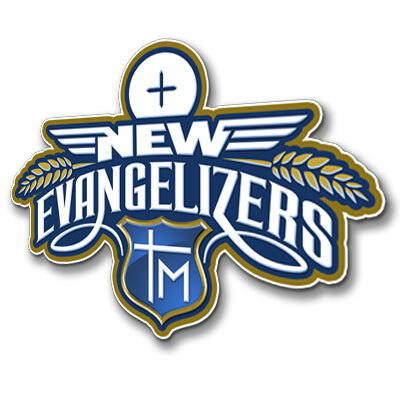 Greg is one of the most dynamic leaders in New Evangelization and an internationally renowned speaker who annually speaks to thousands of people. 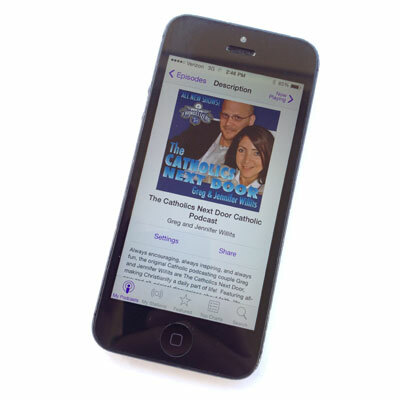 Need a professional voiceover for your audiobook? 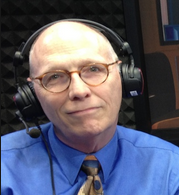 Greg is a former SiriusXM talk show host, 10-year podcast veteran, and seasoned audiobook narrator. With over ten years of content, check out Greg's most popular blogs, podcasts, and resources. With over 6 MILLION downloads, Greg's been creating award-winning dynamic content since the dawn of podcasting. 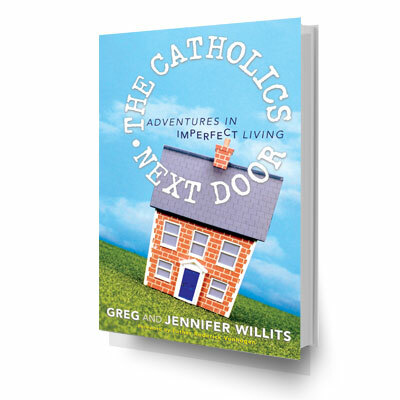 Greg's blockbuster books will help launch you even deeper into your relationship with God and others and help you take your baptismal call in today's world. From Productivity Tools to Must-Have online resources, here are all the tools Greg uses for success. READY TO TAKE YOUR FAITH TO THE NEXT LEVEL? 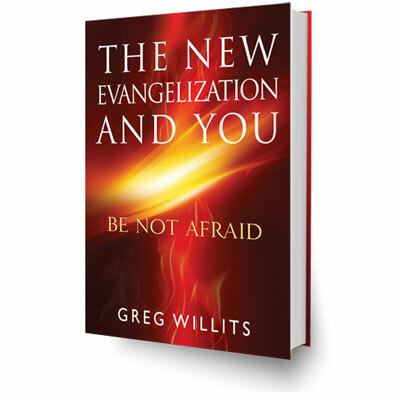 Greg Willits PROFOUNDLY changed my faith in God that day and I am confident that I am one of the millions that have been graced to experience his enthusiasm and holiness. Every man at my conference walked out ready to know, live and share their faith because of Greg and his great love for God. Greg recently spoke at the Catholic Radio Conference here in Birmingham, about social media and their role in evangelization. Our EWTN Radio affiliates learned a lot about partnering new media with their radio stations!